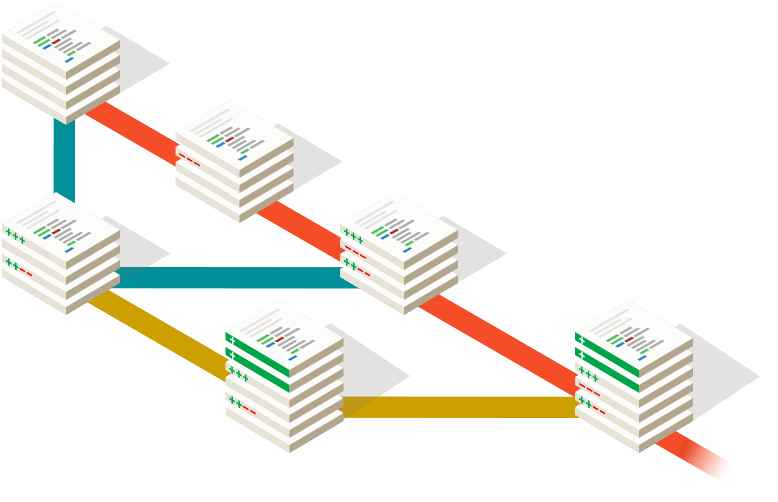 The advantages of Git compared to other source control systems. Command reference pages, Pro Git book content, videos and other material. GUI clients and binary releases for all major platforms. Get involved! Bug reporting, mailing list, chat, development and more. 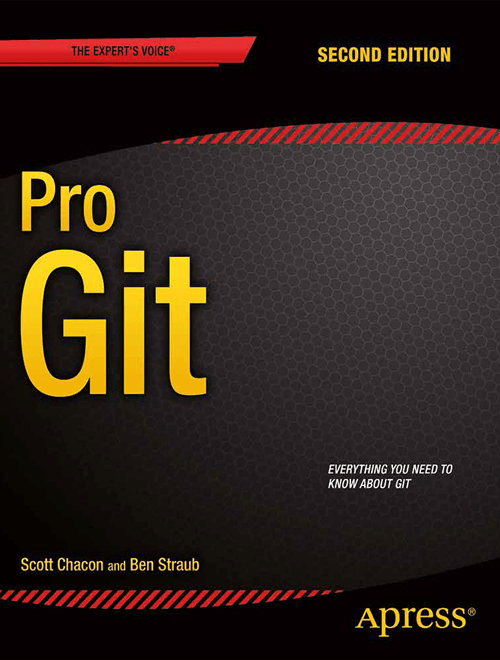 Pro Git by Scott Chacon and Ben Straub is available to read online for free. Dead tree versions are available on Amazon.com.